SKU: AH1005. Categories: 384-well plate, Albumin (human), FRET-PINCER. Tags: human albumin, quantification of human albumin, rapid screening of human albumin. This assay is developed for use in a 384-well plate format. A 96-well format is also available. Please inquire within. This assay is developed for quick screening and quantification of human albumin in urine, saliva, culture media, plasma, and serum samples. 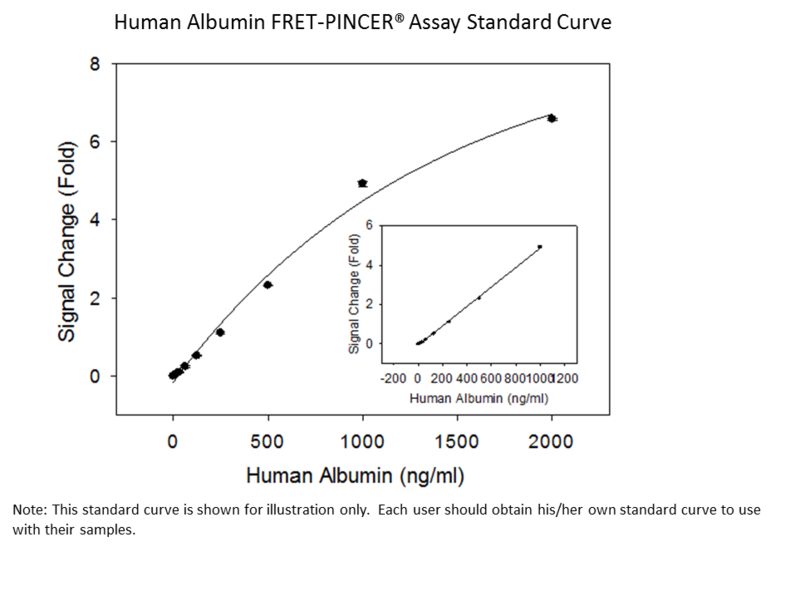 The protocol for the FRET-PINCER® Assay is simple and fast. Pricing: The 100-well kit is a one-time trial purchase. 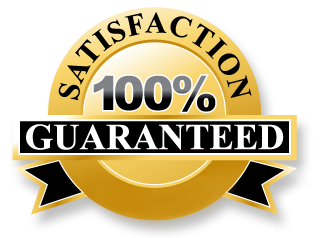 For bulk pricing options, please contact us. For any other questions or comments, please do not hesitate to contact us. We are always happy to help! Please refer to our technology pages for information on the scientific principles and technological advancements of the FRET-PINCER® assays. 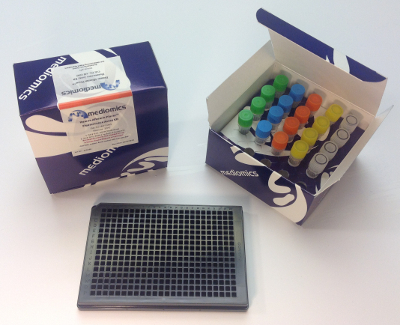 The FRET-PINCER® Assay kit is provided for laboratory R&D use only. This product is not approved by the U.S. Government or by the government of any other country of the world for use in the clinical diagnosis of disease, or treatment of disease in humans or animals.